Your first visit to our office establishes a vital foundation for our relationship with you. During the first visit, we make sure to obtain important background information, like your medical history, and give you time to get to know your doctor. We ask that you arrive 15 minutes early for your first visit so that we may gather all your information. To understand what to expect for your first visit to our practice, please read through this page. You’ll find all the practical information you need, such as a map and directions to our office, practice hours, payment policies and more. There’s also background information about our committed staff and our first visit procedures. You can even save some time at your first visit by printing out and completing the patient forms in advance of your appointment. 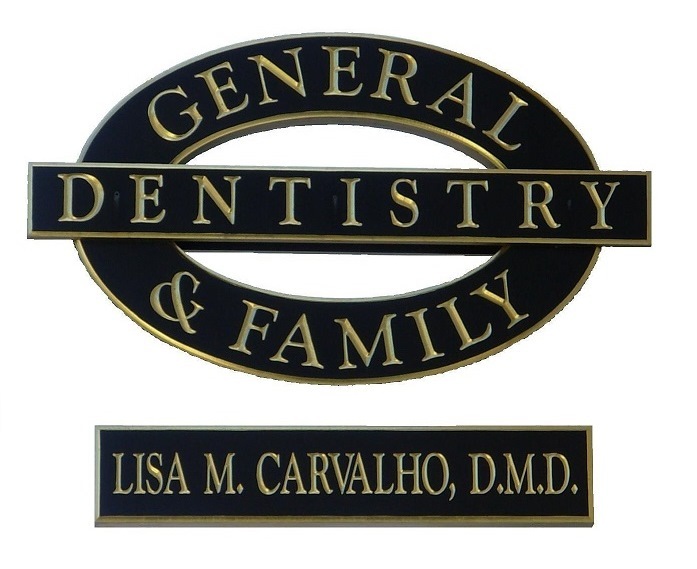 Remember that we are a family dental practice. Please feel comfortable scheduling appointments for children as young as 3 years old. It is best that they make themselves comfortable with dental treatment at an early age. Staying current in the latest technology and techniques. Please bring a list of your medications or your medication bottles with you.